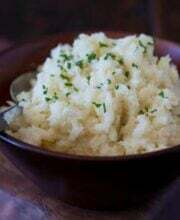 During the summers, our pressure cooker gets more use – the Vegas heat discourages much stovetop and oven cooking. I mostly use the pressure cooker to make healthy, clear, light Asian-style broths that we drink warm, not hot. 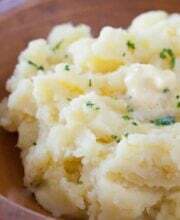 I also discovered how to make perfect mashed sweet potatoes. We spent a week testing the Bella Pressure Cooker. 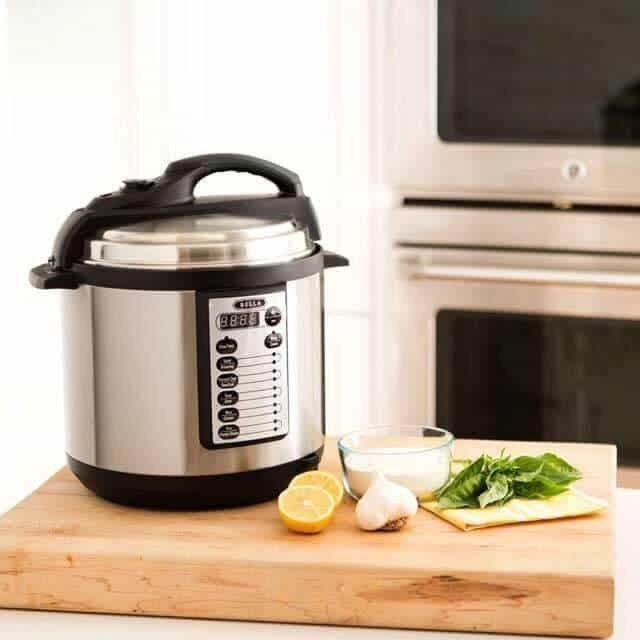 It’s a large, 6-quart cooker with multi function capabilities, including slow cooking, rice cooking, browning capabilities…and making soup! 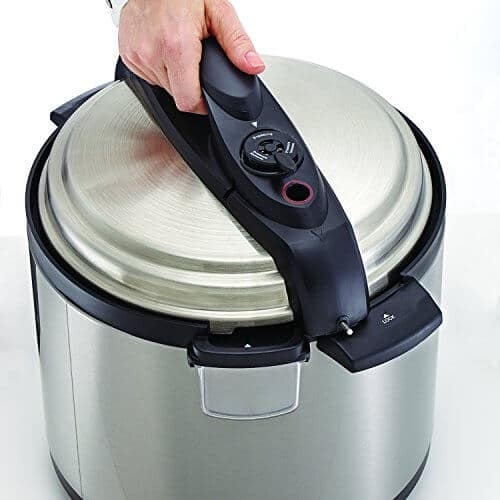 The Bella Pressure Cooker has the standard safety features that all electric pressure cookers have – you can’t open the lid unless the pressure has come down to a safe level, sturdy tight-sealed lid. 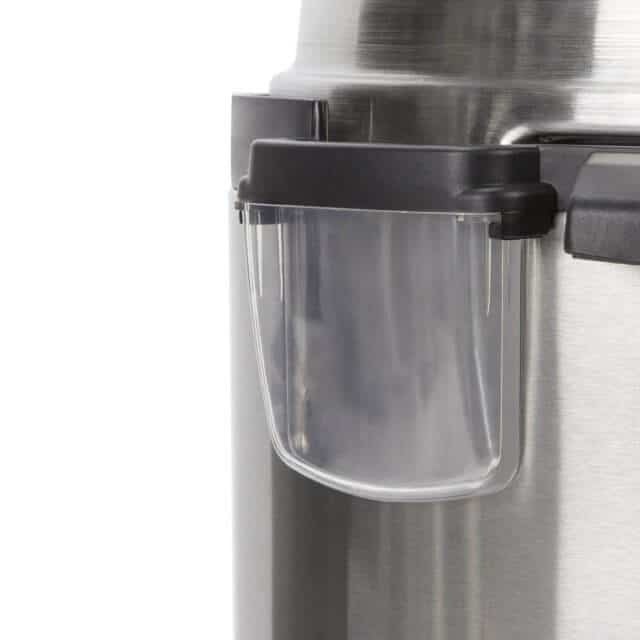 The lid is really easy to operate – rotate to open and lock shut. Handle of lid stays cool. A water drip container that you can remove and wash. Make sure that you remember to clean this once in a while. – 1,000 watts – powerful and fast. – Large, 6 quart capacity. Some electric pressure cookers are 4 quart, which really is too small for a family of 4. – Easy to use – simple button operation, I’d rather have fewer buttons, fewer settings to learn. Some of the fancy electric pressure cookers have so many buttons it’s confusing and intimidating to use. – The price! 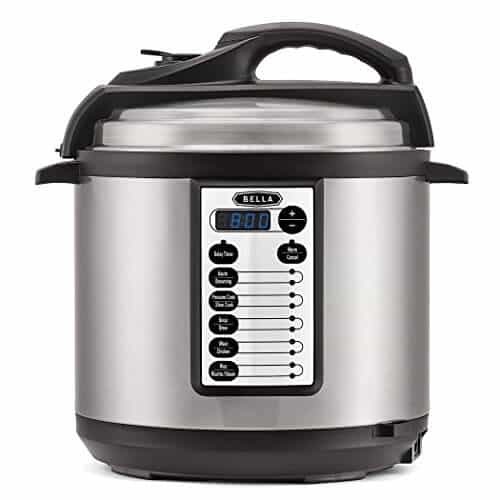 $79.00 (Amazon) for a 1,000 watt, 6-qt pressure cooker is one of the best deals out there. – Some indication that the pressure cooker is working, building up pressure. 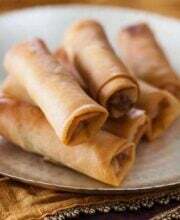 The timer doesn’t start until the cooker is under correct pressure (like all electric pressure cookers), but for beginners who might not know that, it’s hard to tell what the machine is doing. – I do wish the pot was thicker and not nonstick. I like the ability to take the pot and put it on my stovetop if needed, to brown at higher temperatures. Other than that, I’d recommend the Bella Pressure Cooker – it’s a great price. Bella has been making great kitchen appliances that are affordable. Bella provided product for and honest review & giveaway.